A Taxonomy for Classifying Runtime Verification Tools – Yliès Falcone, Ph.D. 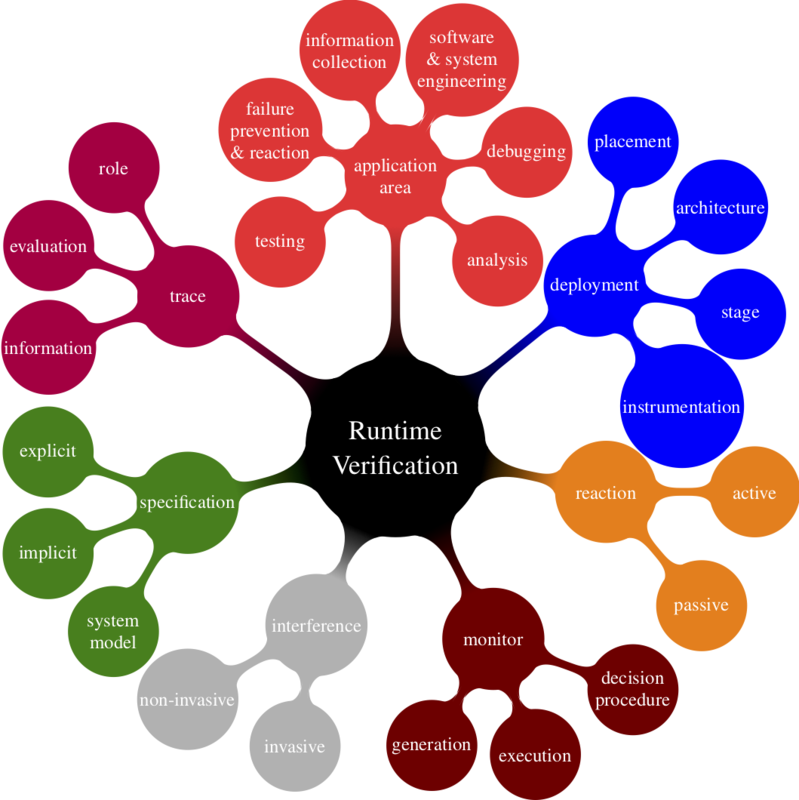 The paper A Taxonomy for Classifying Runtime Verification Tools has been accepted for publication in the Proceedings of 18th International Conference on Runtime Verification. This is joint work with Srdan Krstic (ETH Zurich), Giles Reger (Manchester University), and Dmitriy Traytel (ETH Zurich).